Days of Our Lives' Vivian Jovanni Rocking A Hot New Look! Very soon Vivian Jovanni will exit her role as Ciara Brady on 'Days of Our Lives' - the actress has wrapped up her scenes which will air later this year. Though we will miss her, Jovanni has been sporting a new look - a new hot look by the way! She was recently sporting blonde hair, but that's not the look we are referring to. Jovanni took to her Instagram account not so long ago where she shared the new look - and, it's hottt! Check it out below! 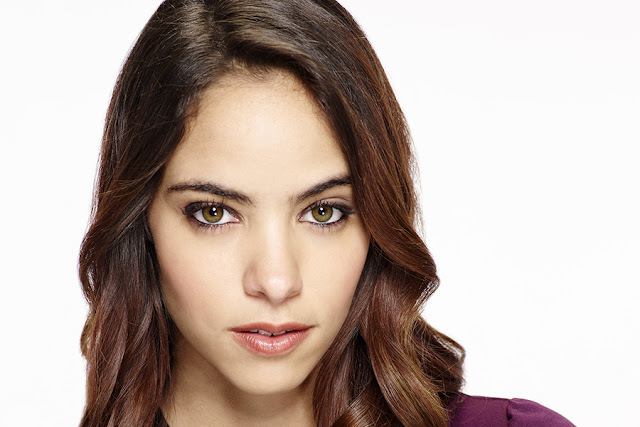 Soap Opera News: Days of Our Lives' Vivian Jovanni Rocking A Hot New Look!